There will always be a boy from an elementary class that will say that he would like to be a fireman someday. Yes, that’s true. Firemen are the embodiment of strength and bravery. Which boy in their right mind would not want to be like that in the future? 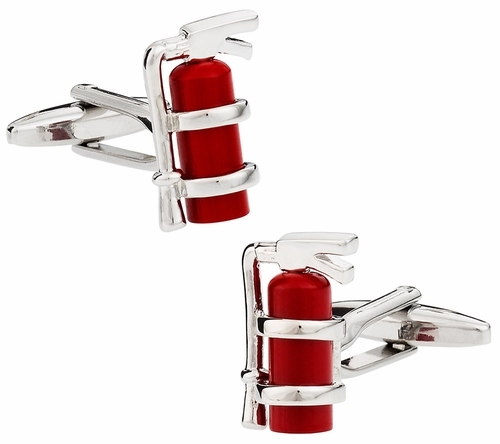 Take a look at this pair of fireman cufflinks. 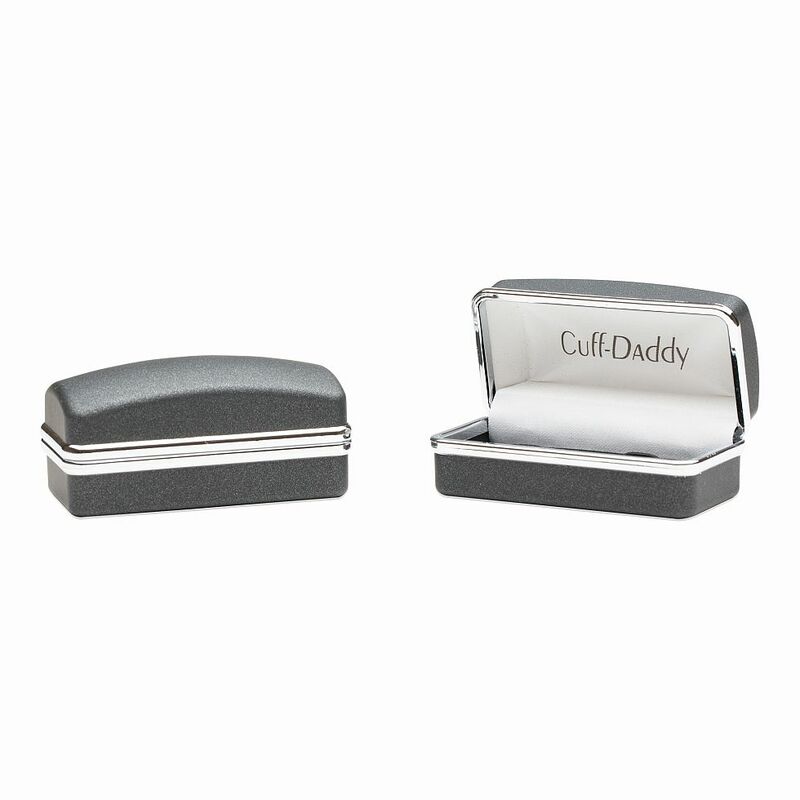 Made from high quality rhodium silver and hand finished to perfection, this pair of cufflinks is a perfect gift idea for anyone with the same dream as those boys from elementary or these very special men and women who have pledged to protect and save us from fires. Strength and bravery, wrapped in those small canisters. 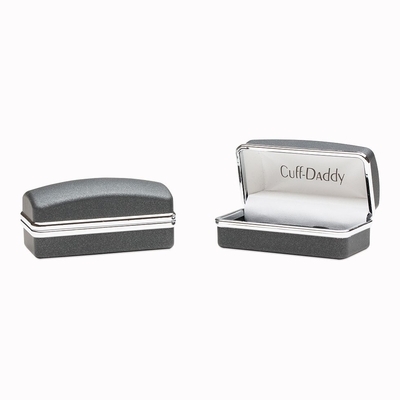 Though these cufflinks are listed under "novelty," I think they look very nice and would be a great addition to any service personnel's formalwear.